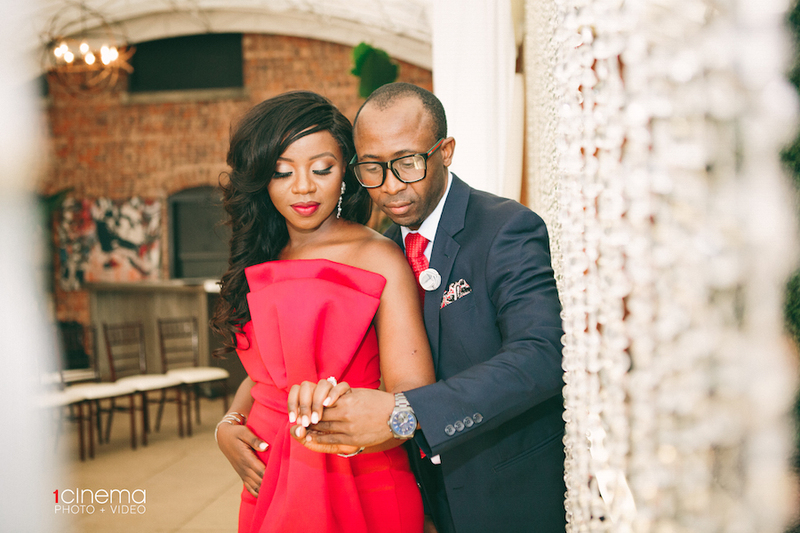 The elegant engagement of Emmanuella and Tamfuh was beautiful and showcased their love that is like no other. 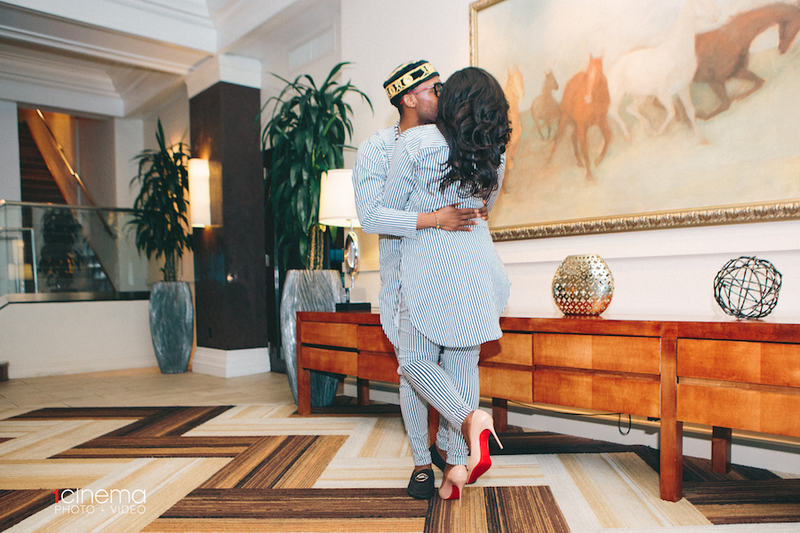 They are such a special couple and their love for each other shined through their special engagement shoot. Emmanuella’s vibrant red gown was more than perfect, it hugged her gracefully and gave the flawless amount of color pop. 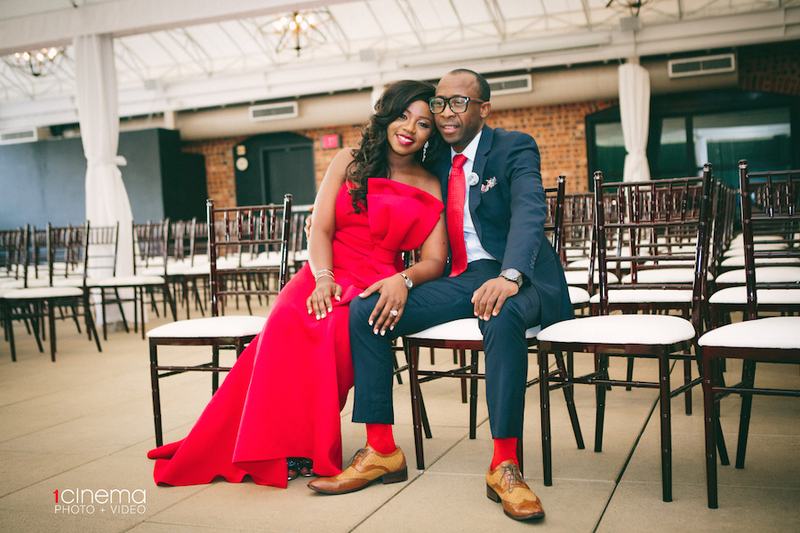 Tamfuh wore a red tie and red socks that coordinated beautifully with Emmanuella’s floor-length gown and the two of them had smiles on their faces throughout their entire engagement photoshoot. Emmanuella was stunning with her long dark hair curled and pulled to the side. 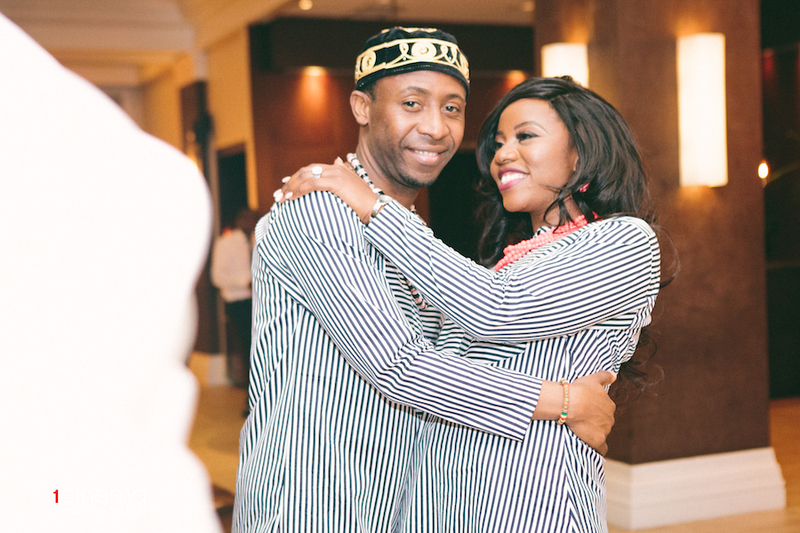 Tamfuh loved gazing at his future bride and couldn’t keep his eyes off of her. 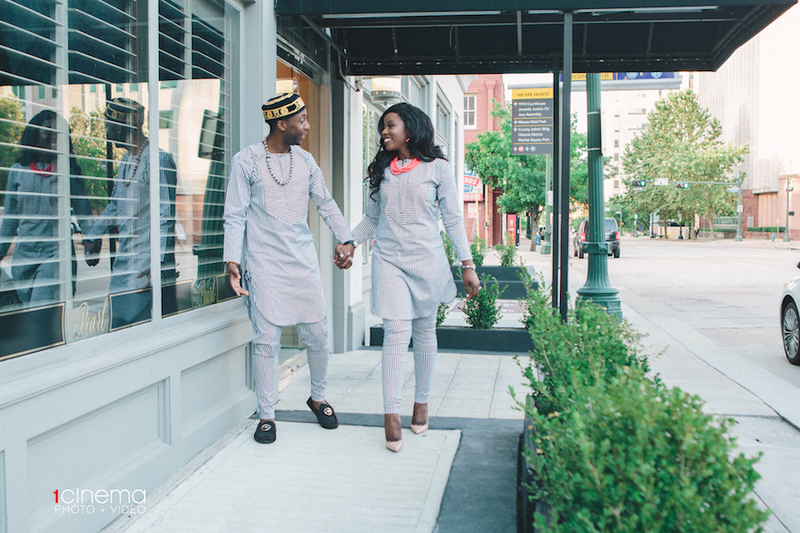 The new couple took pictures in natural settings that truly mirrored the locations for their wedding day. 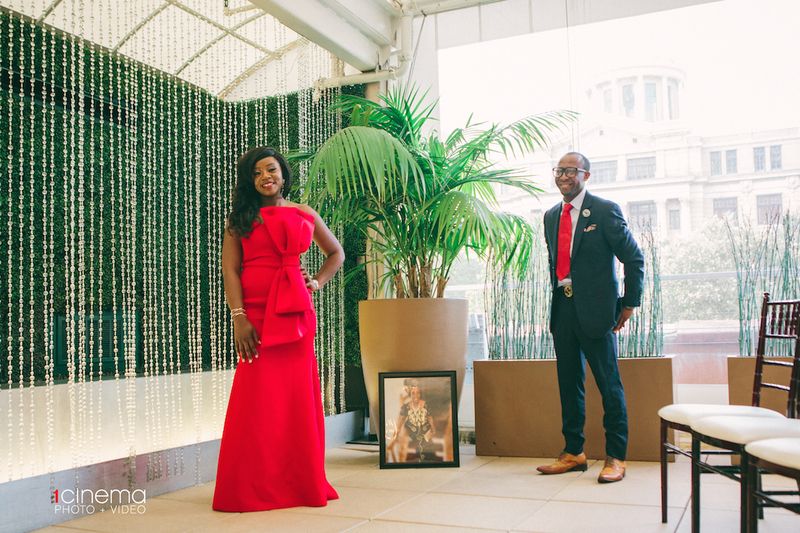 The setting was perfect as the two lovebirds posed for engagement photos together. 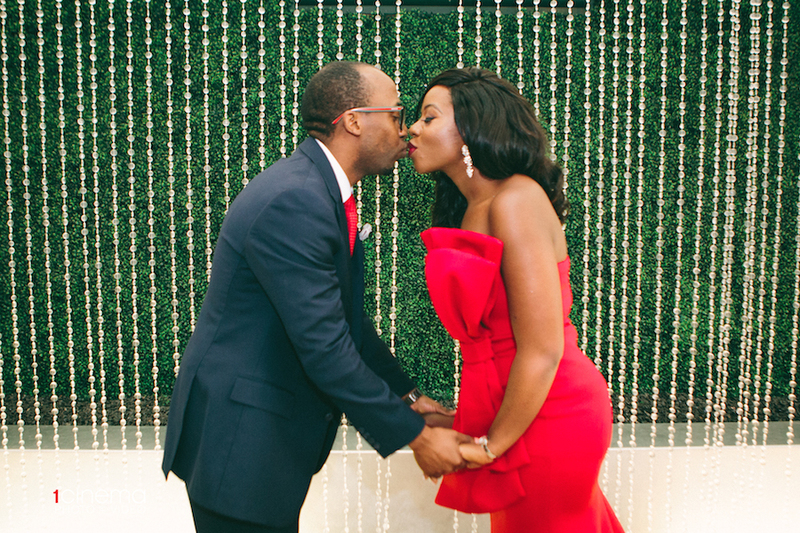 They expressed their love for each other throughout their entire day together. 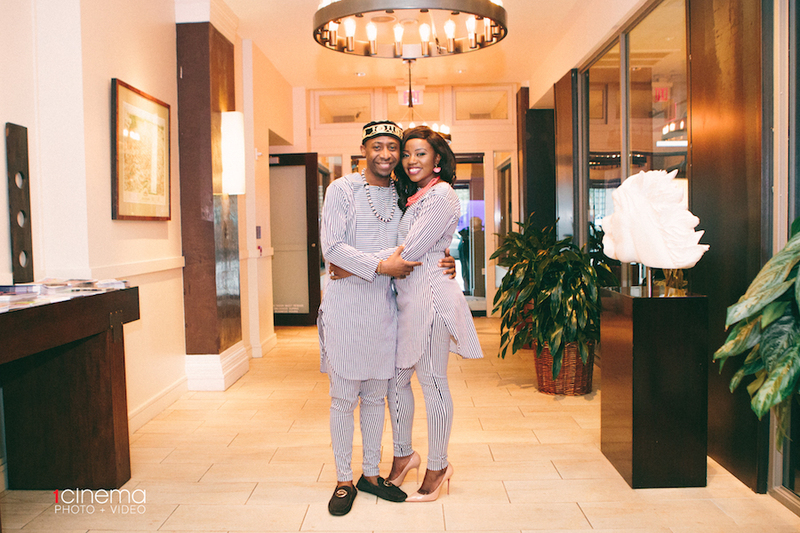 The couple wore matching outfits and were so sweet together. They took photos outside and were so beautiful together. 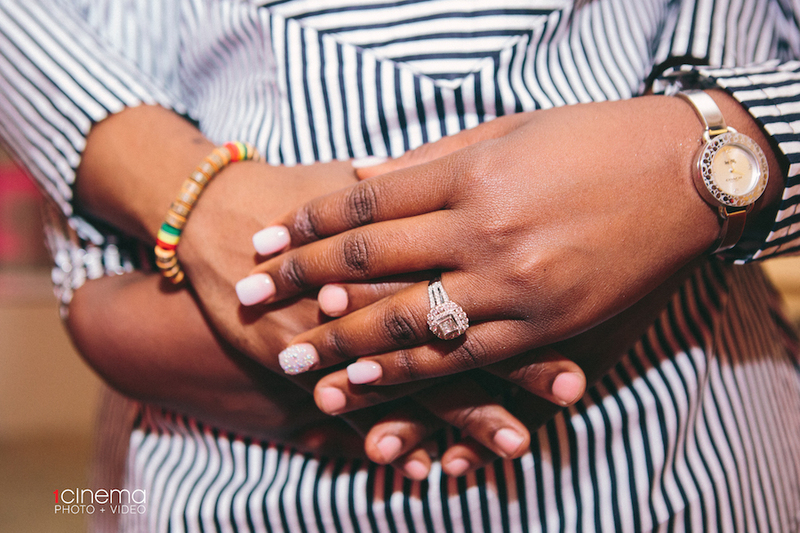 Their engagement shoot was unlike any other, and Emmanuella and Tamfuh have so much joy to look forward to.